I filled in the form. Thank you for entering me. I already have a copy but I will post this on my facebook page and blog. Loved the book btw. Review coming soon. Yiippee, thanks for the giveaway. I really want to read this book. Hi Mary. 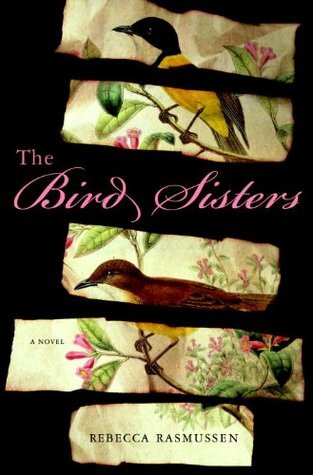 I wanted to let you know to remove me from the list to win The Bird Sisters. I just got in in the mail today. I’m so excited. Thanks, though for hosting and good luck everyone. Thanks for letting me know – hope you enjoy it! I just read about this book on twitter. Someone just finished it & tweeted that they loved it. I have been wanting to read this since I saw it in Mailbox Monday posts. Thanks for offering a great giveaway! I so want to read this gorgeous book!!! Not entering but wishing everyone all the best!